 If you want luxury and function at a great price, look no further than a gas burning stove. Eliminate the need to maintain or kindle and your fire. These units run on natural, clean gas and are energy efficient heating mechanisms. The convenience, efficiency along with the timeless style of a gas burning stove makes it a popular choice for Long Island homeowners. One of the greatest benefits of owning a gas burning stove is that it employs a combustion system that t does not allow your heat to escape to the outside. This is huge, especially if you want to keep costs down in the freezing Long Island winters. No on one wants to literally watch their money go up in smoke. Additionally, gas burning stoves come in various sizes that are great for a house or an apartment, depending on the size. Imagine every room in your home staying warm and cozy thanks to this one heater. Whether you use natural gas or propane to fuel your gas burning stove you are looking at an 85 – 90 percent efficiency rating. Plus, you have the option of p picking from two types of gas burning stoves. There is the direct vent which must be vented through a wall. Alternatively, you can choose a vent –free gas burning stove that takes up less space and does not need to be placed against an interior wall to function. All you have to do is pick perfect space for your unit. No hassles. Start heating your home with the press of a button. What’s easier than that? Maintenance is a breeze with gas burning stoves. There’s no kindling of open fires involved. This is an investment that you are sure to treasure for years to come. (And so will your wallet.) 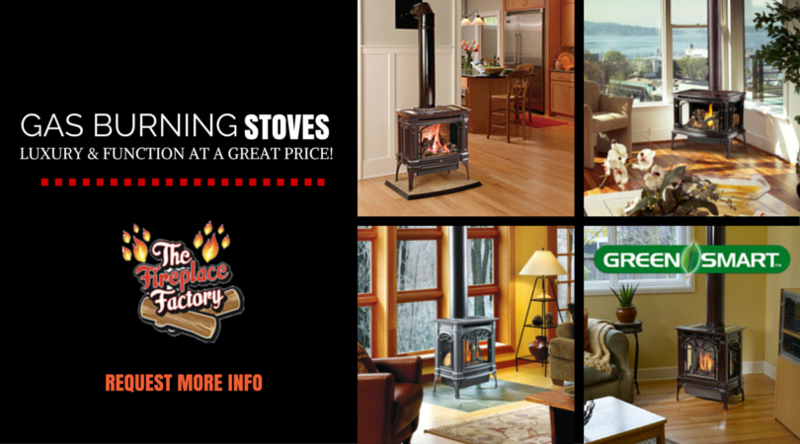 Come to Long Island and visit us at The Fireplace Factory for an amazing customer experience.